You may not care who sees what you write on your Facebook and Twitter page, but did you know that your Internet browsing history says a lot about you, too? If you want to keep that information private, then you're going to want to get a decent browser app. A lot of browser apps are just absolute garbage, with constant crash issues or not living up to their promises. So, we've compiled a thorough list of the best iPhone apps for private browsers to help you in your private browsing needs. FREE Full Screen Private Browsing Web Browser for iPhone & iPad allows you to do all of your surfing in full screen, for free. This app is basic, but it gets the job done. It's fast, and when you exit the app, all of your cookies, bookmarks, and history are deleted. It uses the same back end Safari browsing engine so you get the most security, reliability, and speed in a familiar interface. Other features include HD video streaming, hidden status bar to give you more space, support for both portrait and landscape mode, discrete icon and presentation, and overlay controls to give more screen real-estate. The app does not offer auto-suggest or auto-fill-in. My Special Private Browser has two modes: normal and private mode. When you launch the app you go into normal mode first. You can surf just like normal. After you enter the password into the address bar, you will go into private mode. 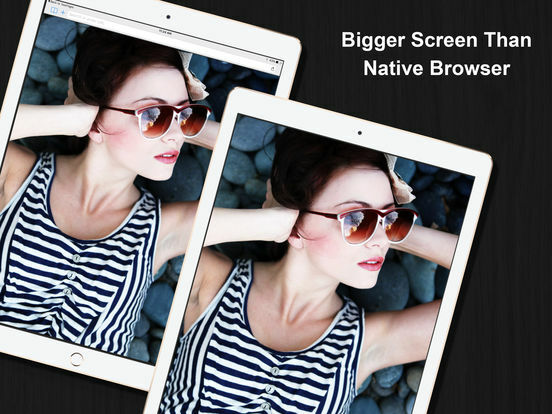 Features include a common icon, portrait and landscape support, full-screen browsing, multi-tabs support, lock orientation support, and a familiar user interface. 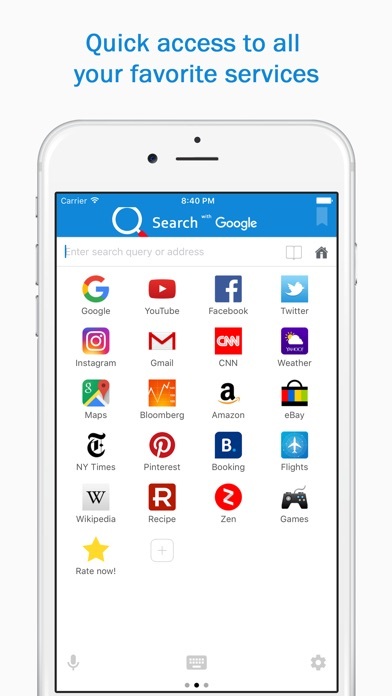 The app is fast and easy to use, and keeps your search results private. Visit your websites - whatever they are - privately, and don't worry about having to delete your history afterwards. 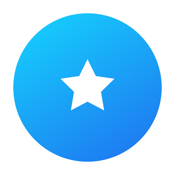 World Page - a web browser for free with a passcode lock and a quick page switch. Would you like a little added protection to your web browsing? Are you tired of other people seeing what you have been viewing? 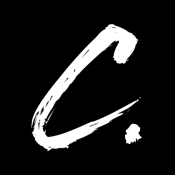 If yes, then check out this app. It’s a simple browser that offers a passcode to lock other people out. 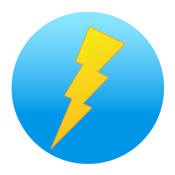 This app will keep your web history protected and private. It has 20 colors, a quick page switch, an easy to find Reload button and much more. It might seem simple on the surface, but it really gets the job done. 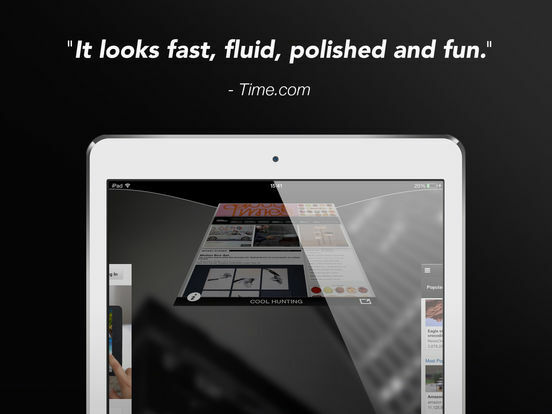 This app is one of the most efficient web browsers available for the iOS. 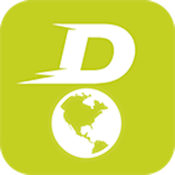 It’s completely private, highly secured and encrypted, loads pages very fast and more. This might just be the world’s fasted mobile browsing experience. It gives you complete control of your web browsing experience and settings. The app is free to download and offers a free trial for those who want to take the web browser for a test spin. After the trial is over, you will have a few different paid subscription options. 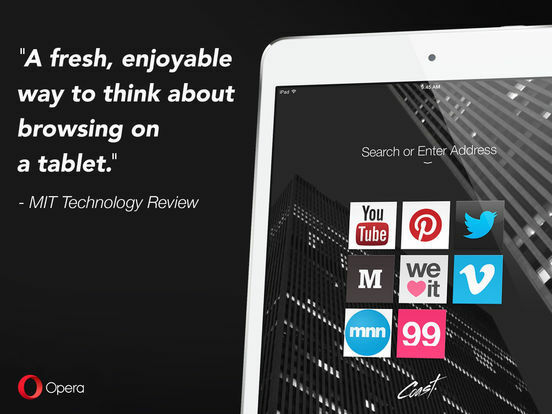 Opera Coast gives you an all-new way to browse the web. It offers a smooth browsing experience, instant news and entertainment, visual search results, the option to customize, and more. If there is danger from a site, you will receive a message to give you a warning. It's easy to share things you find interesting, and you can even add a message. It is fast and intuitive, and really nothing like Safari and Chrome. If you want to try something different, give this one a try. 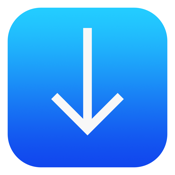 Easy Downloader is a simple downloader management app that lets you download files to your device. You get an audio player with equalizer and playlists, ad blocker, a video player, a PDF viewer, a document viewer, and the ability to decompress ZIP and RAR files. 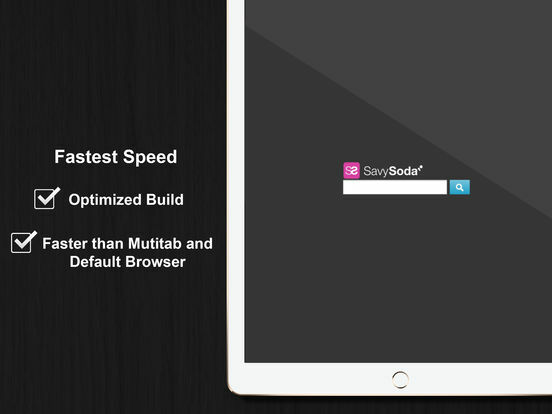 You will enjoy a fast download speed, unlimited simultaneous downloads, and support for multitasking. The Pro version features history and cookie management, private browsing, multiple tab support, bookmark system for easy organization, text search, custom search engines, and more. You will be able to save and get videos or pictures to your Photo Library with its original quality, and you can set a pin code to restrict access to the app. 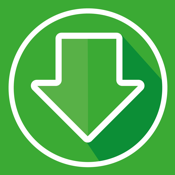 Browser and File Manager for Documents allows you to browse and download files on your iPhone with no limits on downloads or storage. 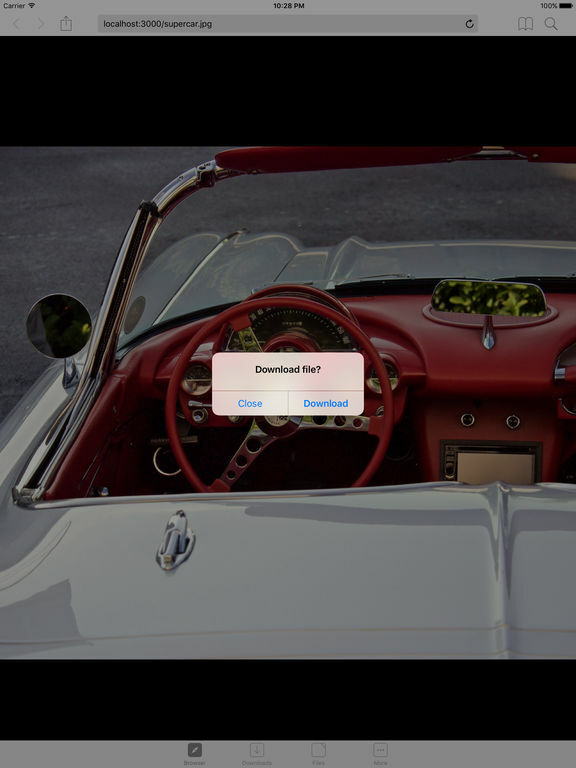 You get auto-correct file name, safe pause and resume downloads, super-fast speeds, a Safari-like web browser with bookmarks, the ability to edit and organize files in folders, support for iTunes file sharing, and the option to Open In files in other apps. It actually does what it says it will: use it to download movies, TV shows, and songs to view and listen to on your iPhone. The file manager can extract zip and rar archives and works with xls, doc, ppt, txt, and over 100 formats. 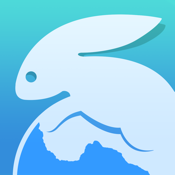 Snowbunny is a new, fast mobile browser that will have you spending less time waiting and more time browsing. 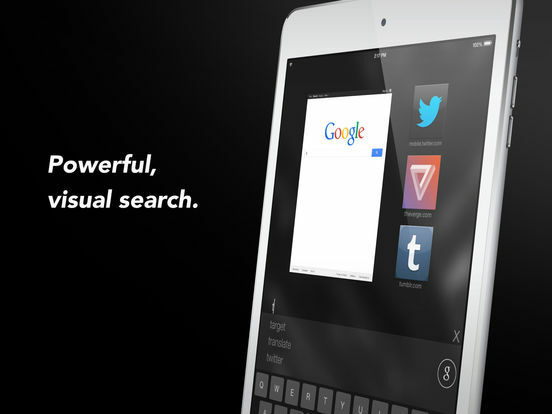 You get full-screen browsing, private browsing, and it's totally free. 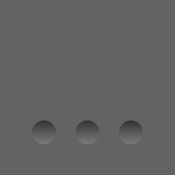 The app uses the same back-end as mobile Safari but with all non-essential features removed to make it faster. The top and bottom bars are consolidated like in Safari, giving you more screen real-estate to do your browsing. You can enable private mode via settings. In this mode all of your cookies, login details, and history will be cleared when you go to another app or exit this one. Other features include context-sensitive menus, bookmarks, scrolling and zooming, and support for portrait and landscape. 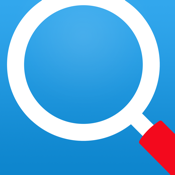 Smart Search & Web Browser makes it fast and easy to browse the web. 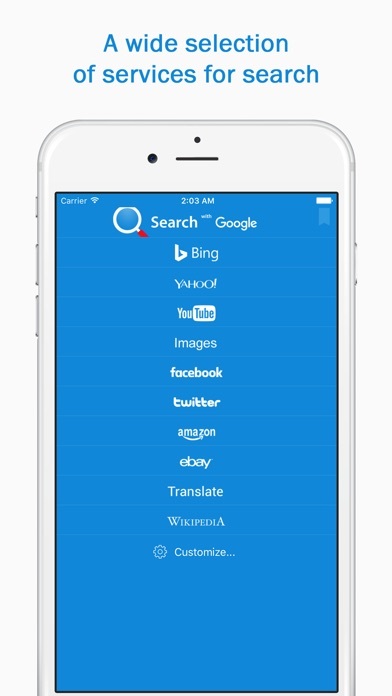 The app helps you find what you want with different search engines and services. 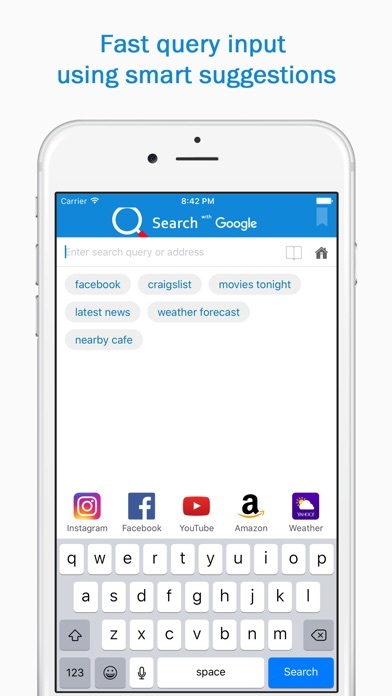 It launches quickly, offers a feature-full search box and the ability to quickly perform a search in places like Bing, Google, Yahoo, Facebook, and more. 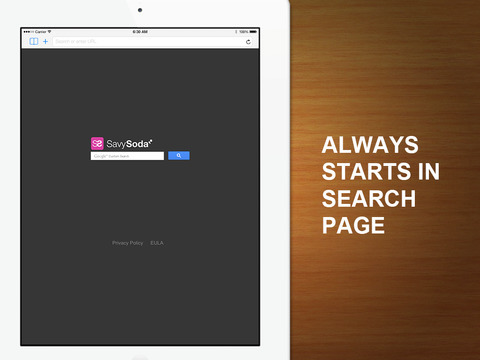 Features include bookmarks management, an interactive page with different widgets, and an auto-complete search query. It launches quickly and rapidly, and offers a collection of shortcuts of popular websites for sports, social networks, and news. You can limit ads on websites and load them faster. 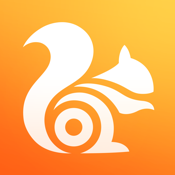 UC Browser gives you everything you need to quickly browse the web, stream videos, save data, and more. You'll be able to find hot news, online videos, music streaming, shopping, and sports. Features include data saving, powerful ad blocking, 3D touch APP shortcut supported, and faster browsing with the data compression technology. Night mode makes reading in the dark more comfortable, and a mini video window. There's a QR code reader that automatically recognizes any QR code your camera is pointing at, and enhanced video streaming. 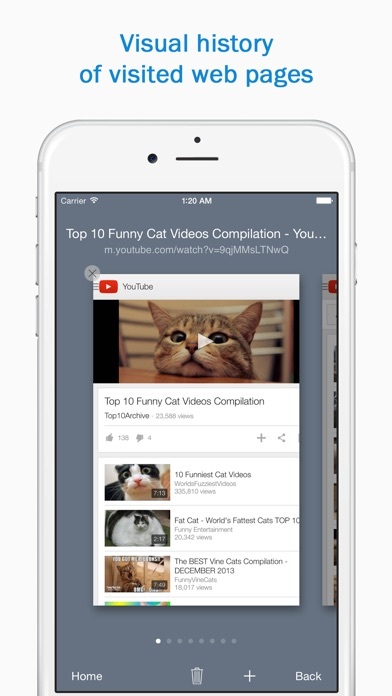 Streamy is a nice addition to the iOS world of Internet Browsers. 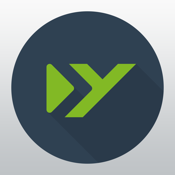 This app is lightweight and has many awesome High Definition streaming capabilities. Additionally, and probably the most important feature, Streamy is a private web browser. 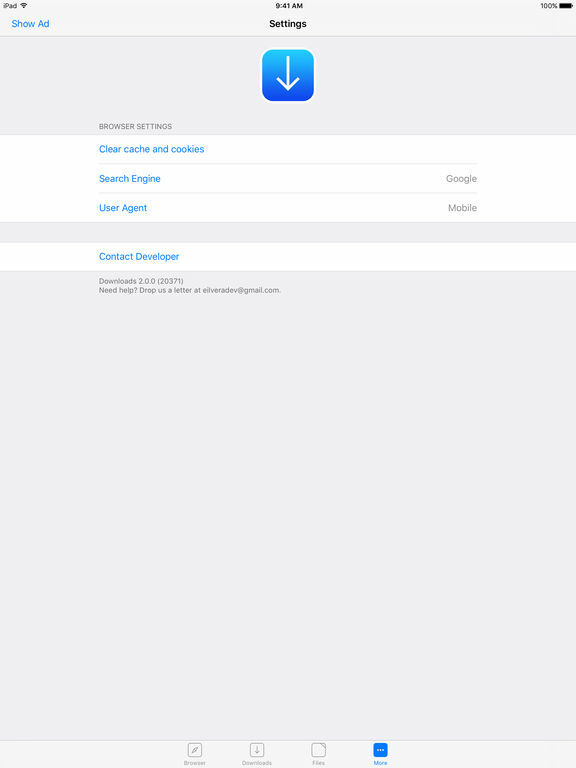 It also has exclusive features, API for webmasters, allows you to view the Internet in full screen, search the Internet with using tabs and a simple interface. It’s an app that’s worth checking out and a wonderful option to the standard browsers that come installed on your iDevice.